All HS-12U coaches must take and pass the NCJLA Rules and Protocol Test for the age group that they are coaching in order to become a NCJLA Certified Coach. 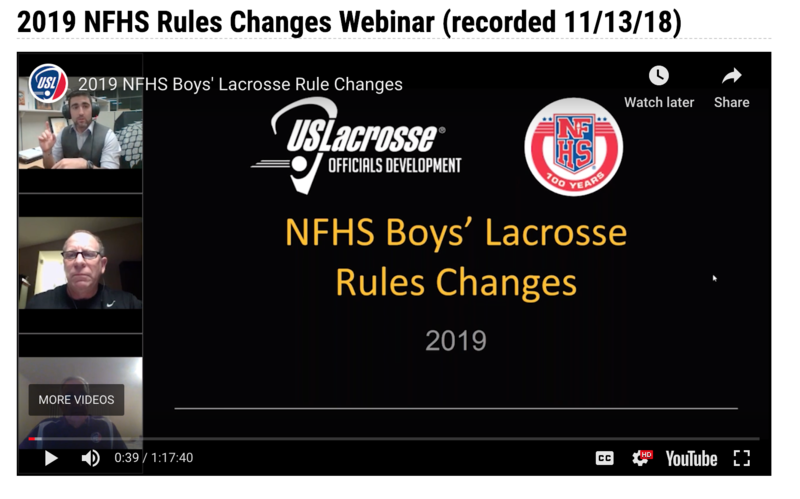 These tests focus on annual rules changes from USL and NFHS, along with important NCJLA modifications to those rules. To better prepare coaches to operate with in the NCJLA there are also questions that focus on key protocols and forms that all NCJLA members should be aware of and know how to submit. Completion of the tests by 8U and 10U coaches is optional but highly recommended since these tests will better prepare them for the 2019 NCJLA season. 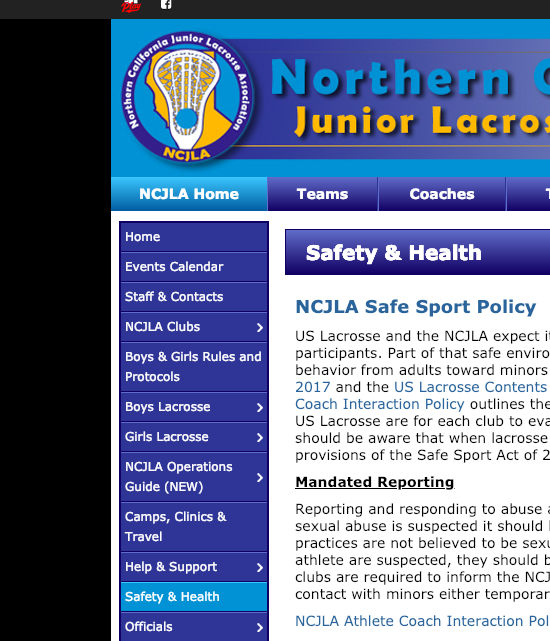 NCJLA coach certification spreadsheets for HS-12U are due Feb 9 and 8U-10U are due March 2. Select and follow the appropriate link to your age level test. 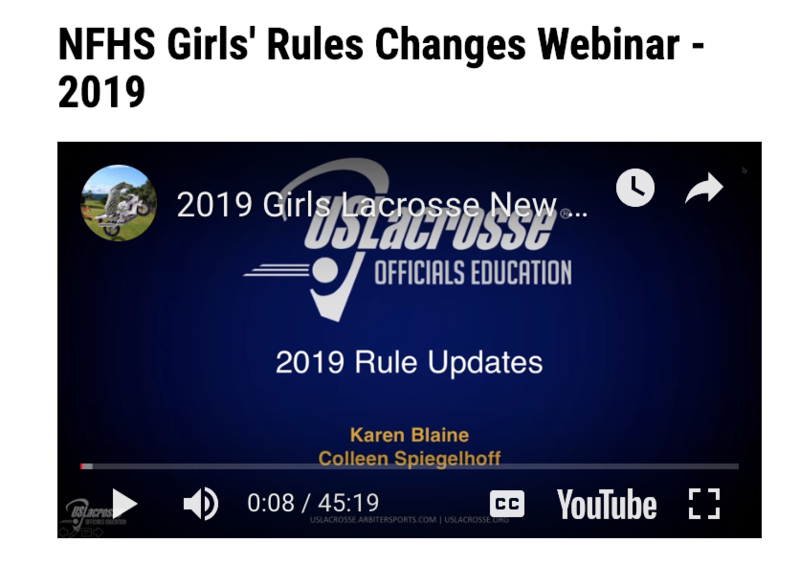 2019 NFHS Girls and Boys Rule Books (For 14A and HS only) are available for purchase through USL ($10) or Amazon Kindle version ($7). Under Youth Girls Lacrosse 2019 RULEBOOK (PDF) View or download pdf. Under Youth Boys’ Lacrosse 2019 RULEBOOK (PDF) View or download pdf. 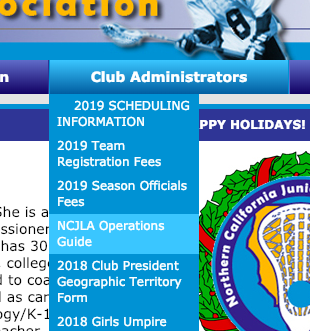 Click on NCJLA Operations Guide, read sections related to rosters, Code of Conduct, sportsmanship, and end of season events. Receive a confirmation that you have taken the test. After you have taken the test you will receive an email from Google Forms thanking you for taking the test. Your test results have been recorded. Click View Results to view your answers and confirm that you have passed the test. Retake the test as needed, there is no limit for retakes. The minimum passing score for each test is different.Check the top portion of your test to confirm the minimum passing score. Good luck and thank you for becoming a 2019 NCJLA Certified Coach! Have a great season! We highly recommend you watch the videos.